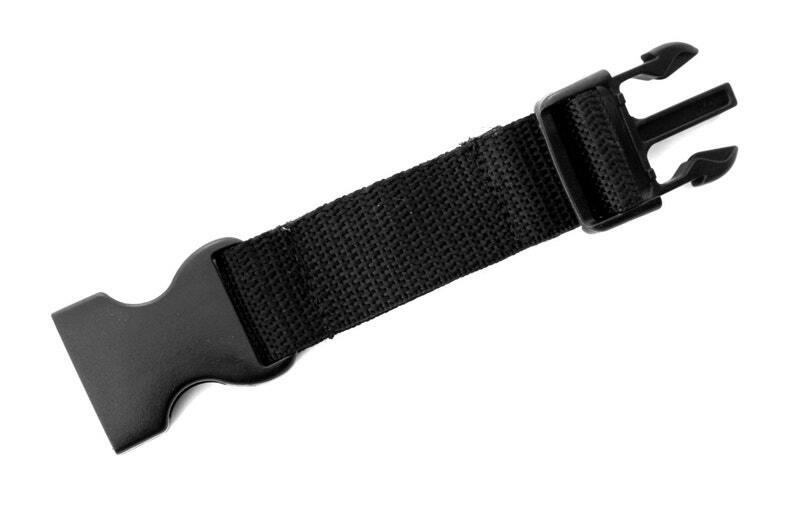 This extension strap works on the dog vests that I sell. Will add 5" to the girth strap. Works on all COZY HORSE Service Dog Vests and Fundraising Vests that have 1" wide belly straps.